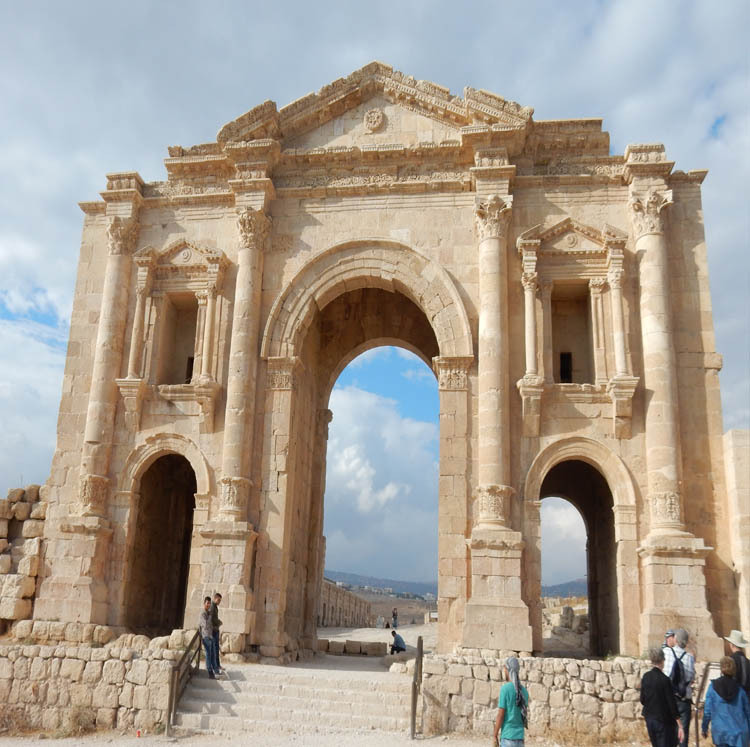 Are you ready to experience the wonder of Jordan? 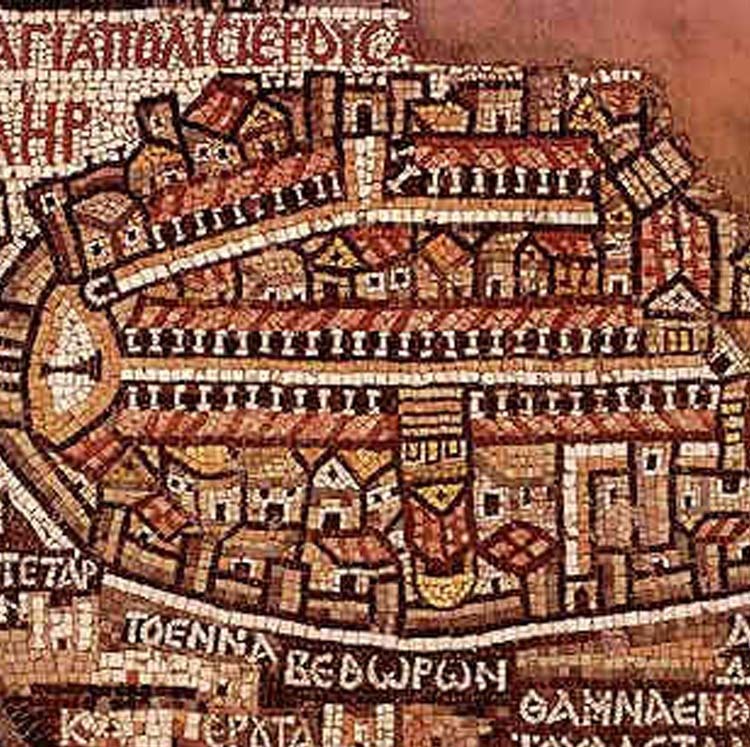 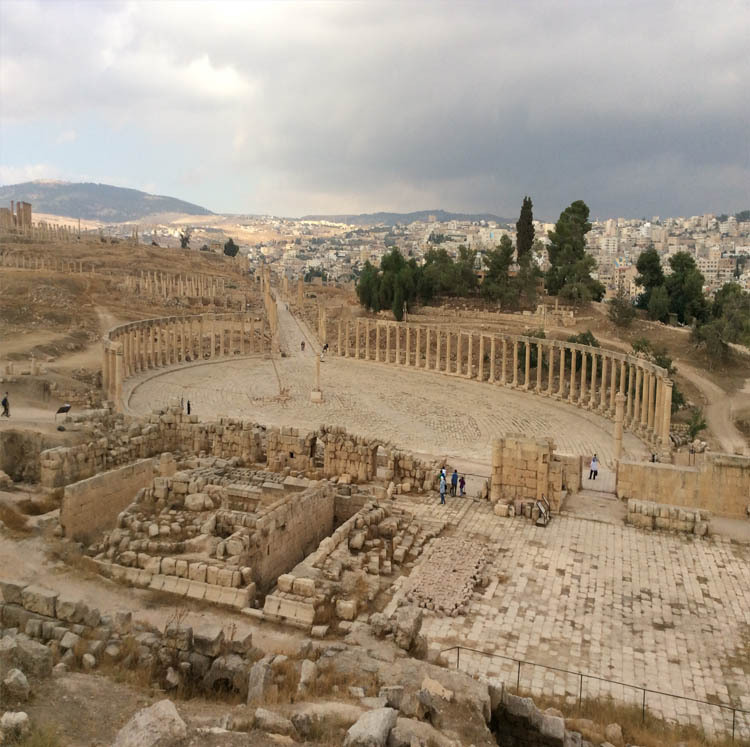 Join others in exploring the great Christian historic sites that lie within its boundaries. 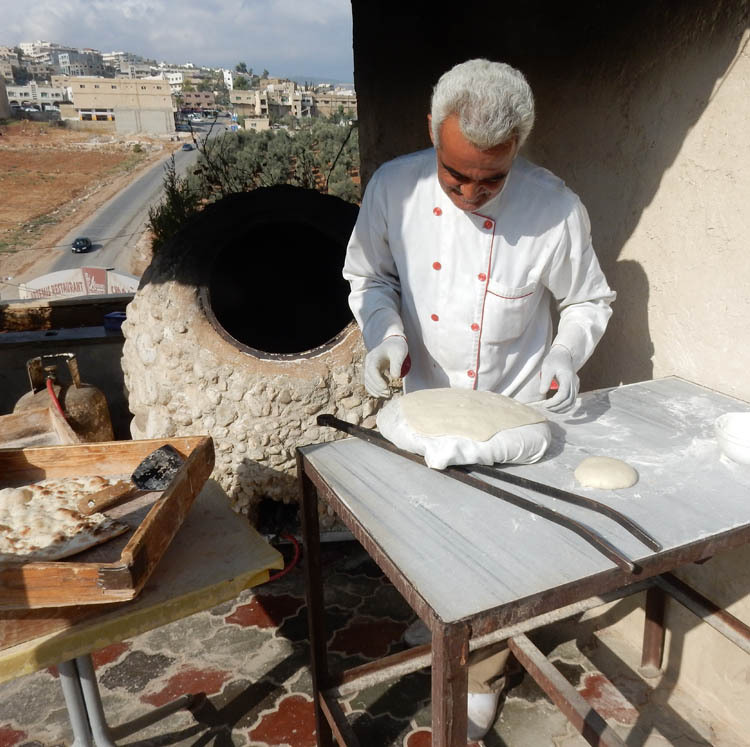 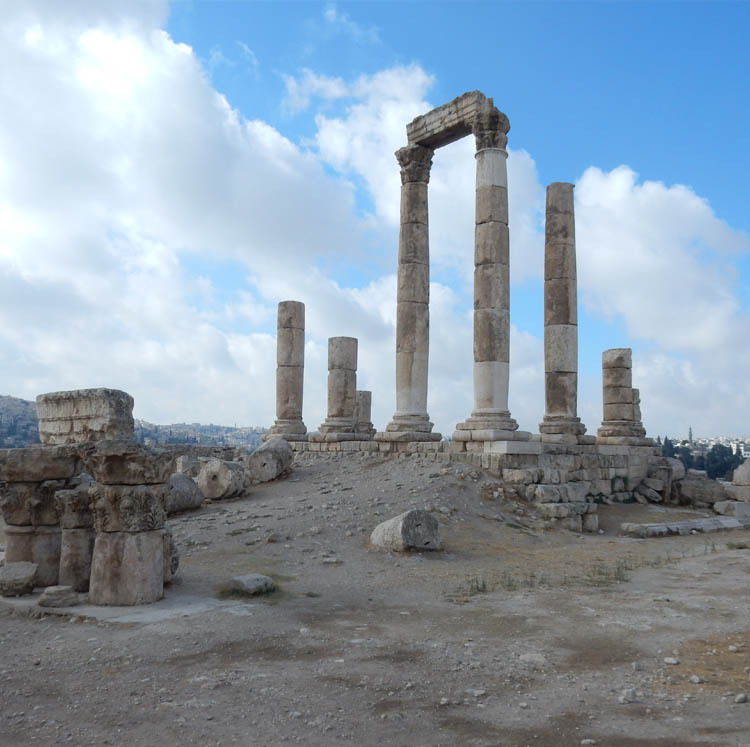 Each of our Jordan tours is led by a local guide who is an expert on the historical, cultural, scenic, and spiritual history of this ancient country. 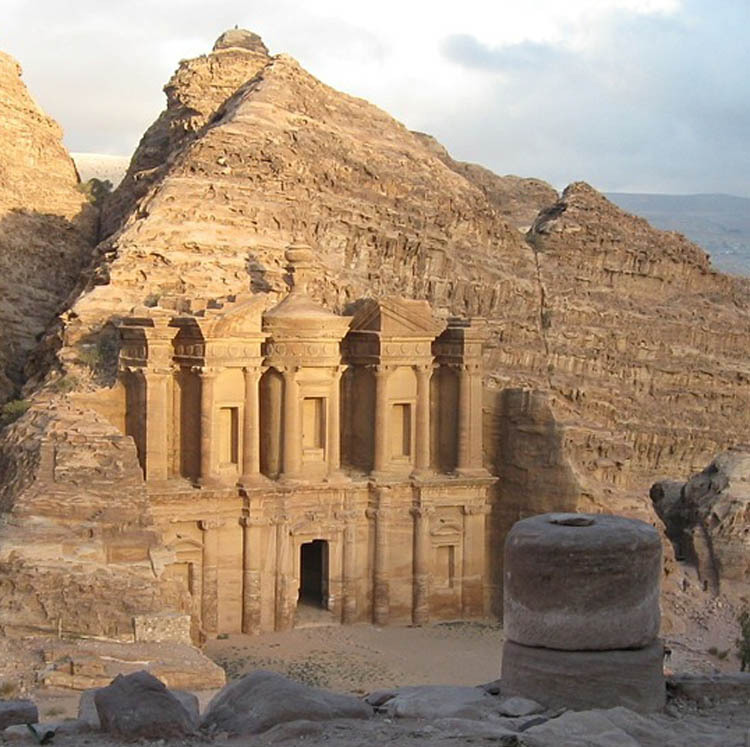 A visit to the amazing mountain fortress of Petra is a highlight of all of our Jordan itineraries. 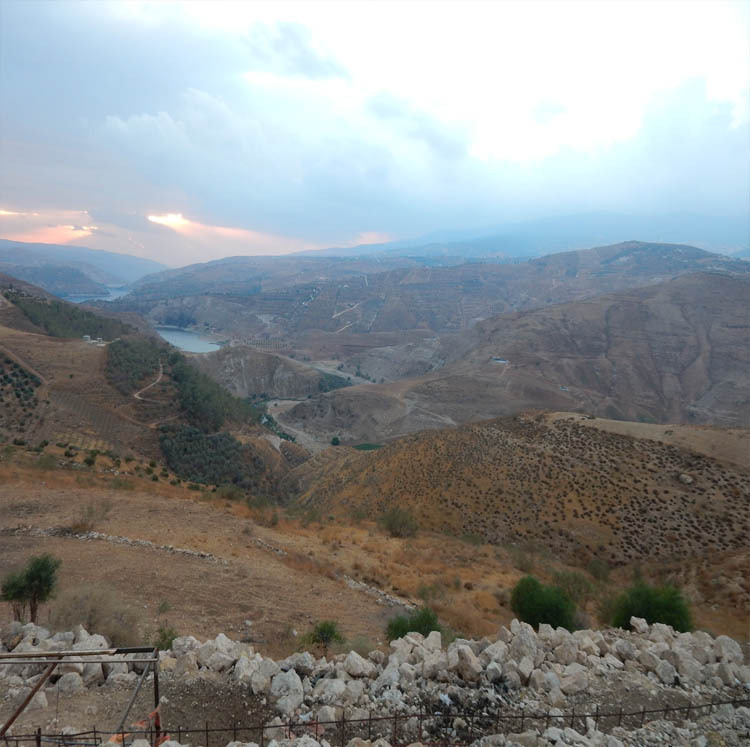 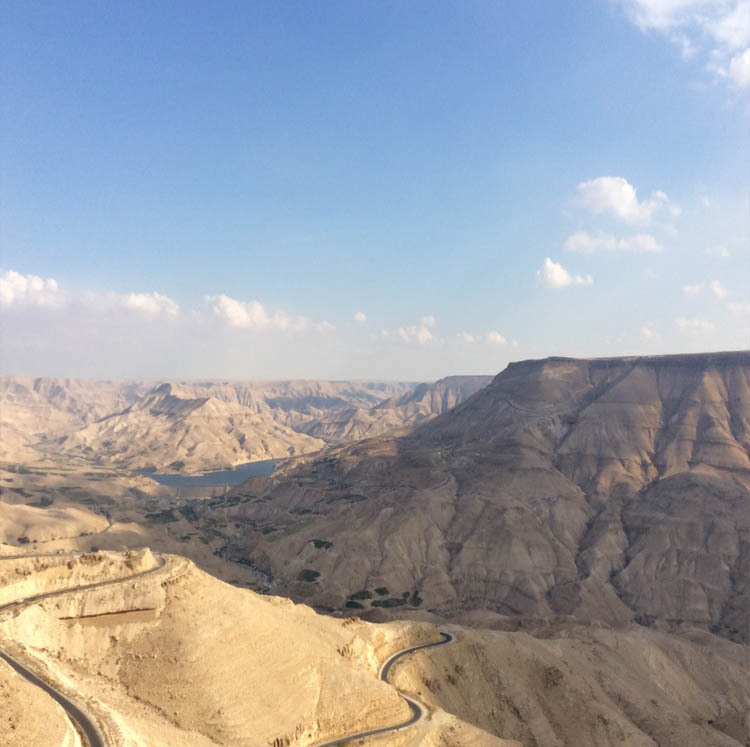 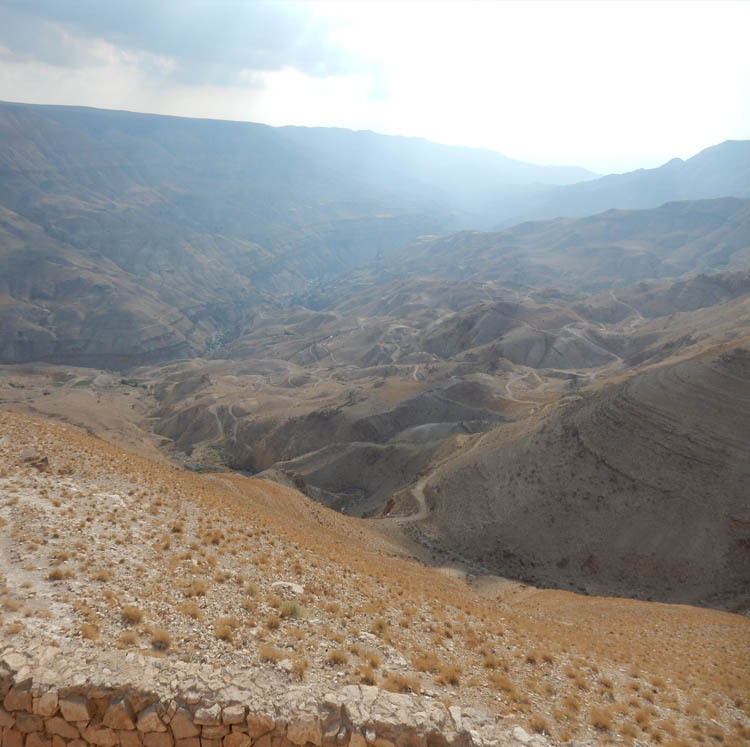 If you’re looking to take a longer journey consider starting in Egypt, then continuing on to Jordan, and then to Israel for a full Exodus tour. 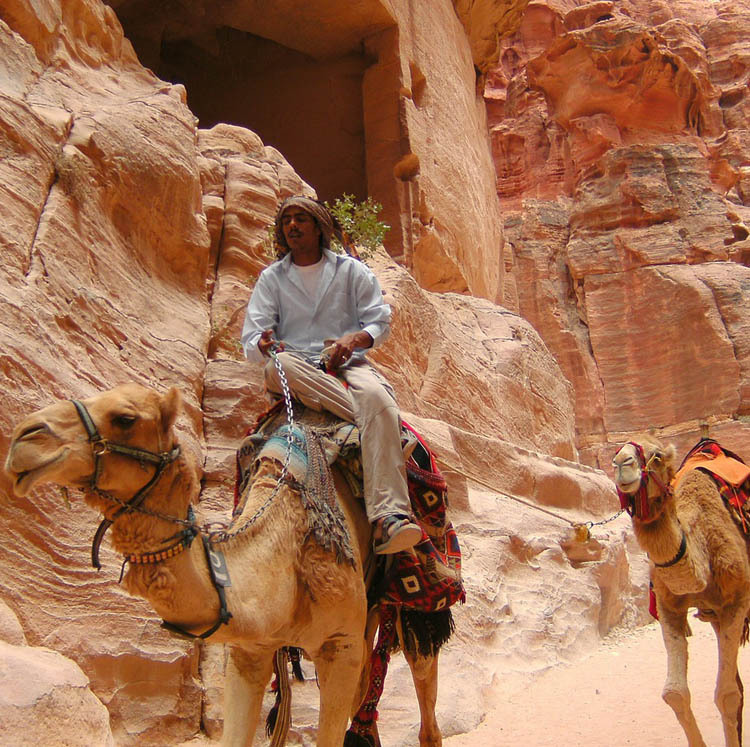 Below is a list of various tour packages departing year-round.